When you need a commercial roof repair, trust that Roofing Vancouver BC is the local roofing company that will get the job done in the Greater Vancouver area. Is your commercial roof in need of repair? Do you need commercial roof repair services? Roofing problems arise every day, and they include leaks, which can go unnoticed for a long time. As commercial roofing experts, we have the workmanship and the skill needed to rebuild or repair your commercial roof so that your investment remains protected all year. We provide extensive roof repairs for commercial properties throughout Vancouver. If you are experiencing leaky roofs, we can only imagine how uncomfortable that must be. Once you reach out to us, we waste no time coming to your aid. We are exceedingly proud of the work we do because we invest a lot of time finding out what our clients want. Our commercial roof specialists make sure that they provide you with the highest level of service because they are attentive to detail. We provide fast and efficient commercial roofing repair in the event your roof is damaged due to unfriendly weather, such as commercial roof leaks, external damage, and more. With the help of the information you provide, our professionals will quickly get to work and repair your roof. Where roofing repairs are concerned, time is important. This is true for commercial roofing repairs. 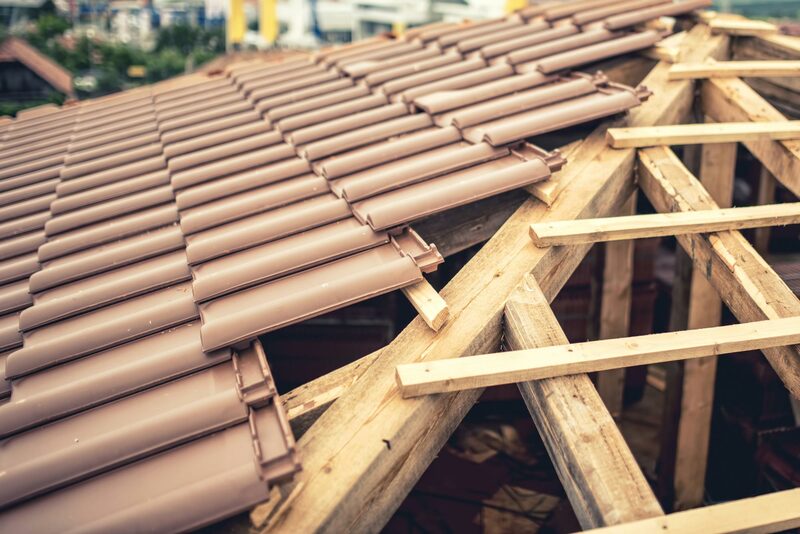 A roof is not only part of your property’s structural integrity. It also says something about your business. You need commercial roofing repair if yours has not been maintained for a long time. If your roofing has not had any repair works done, that is truly fortunate. Nevertheless, it does not mean yours is damage-free. Roofs tend to hide many defects from sight unless you climb up there and look around. These defects often present as cracks or leaks. In the event that your property has had to deal with extreme weather events in the past few years, it might be time to call commercial roofing systems specialists. Weather events cause stress to commercial roofing in most parts of Canada. If your property experiences bad weather a lot, gaps may develop leading to leakage. If you see corroded patches on your roofing, know that you dealing with a simple cosmetic issue or it is a sign that there is a serious issue at hand. In that case, your roofing needs an extra coat. Alternatively, you could just call local roofing contractors like us and let us have a look to find out what is causing the corrosion. The materials we use in the repair process is nothing short of the best. We also take time to assess what we have done to ensure you get the best quality of service. Once you call us, we dispatch our team of professionals who will get to your property within the shortest time possible. Depending on the extent roofing repairs at hand, we do our best to finish everything within the same day. However, in the event your property requires extensive repairs and we are not able to finish the same day, we will advise you accordingly so that you make preparations to have your roof repair without interruptions. We also ensure that we schedule our repairs on a day that will not cause any inconveniences to you or the people who use the property.